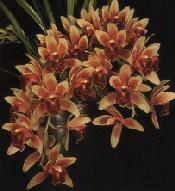 Manual Of Judging published by The Cymbidium Society of America, Inc. The Objectives of the Cymbidium Society of America, Inc” which was founded October 3, 1996 by Messrs, Ray M, Bauer, J,C, Wright, C,E, Galli, AE. 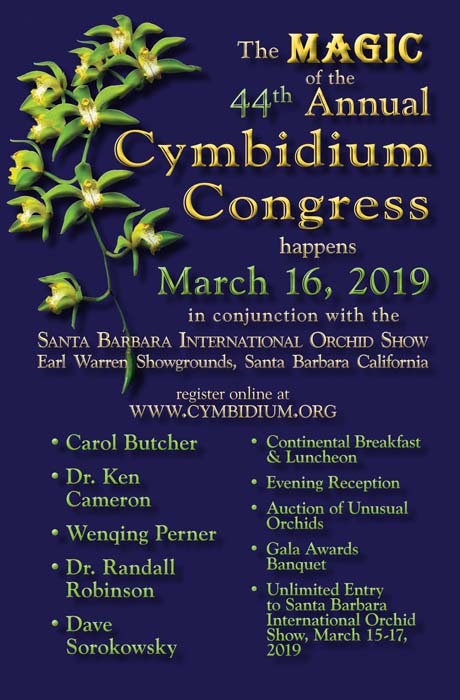 Nelson, Caro Krebs, Robert Casamajor, John A, Hudlow, C,H, Lauder, and David W, McLean, who then constituted the Board of Directors, are to stimulate and extend the appreciation of cymbidiums, paphiopedilums and phragmipediums and to develop, acquire and disseminate information concerning them, In promotion of such objectives the Society has established a Judging Committee, On the following pages are outlined the purposes, composition, and duties of that Committee together with rules and regulations on judging, and an outline of the principles of award judging, There is also shown the method of selection of Judges, and of Associate Judges who aspire to become Judges, Included also is information on various trophies and awards which come under jurisdiction of the Awards Committee, the Rules of the Nomenclature for Orchids and definitions of words and phrases frequently used.